SDS is the Scottish governing and co-coordinating body of all sports for people of all ages and abilities with a physical, sensory or learning disability. 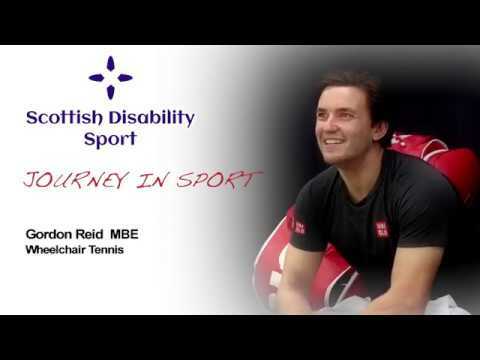 SDS has the vision of developing opportunities and improving performance in disability sport for children, athletes and players with a physical, sensory or learning disability in Scotland and contributing to UK and international initiatives. SDS has published a national strategy which will direct the work of the Association through to 2017 and beyond. SDS lists its major partners assportscotland, Scotland’s Governing Bodies of Sport and Local Authorities plus voluntary organisations concerned with disability. SDS has 13 branches covering most of Scotland, reaching from the Highland area in the north to the Scottish Borders and Dumfries and Galloway in the south. SDS has a team of dedicated staff and is enormously proud of the quality and quantity of volunteers and athlete members who play a major part in the running of the Association. SDS annually organises national events in bowls, athletics, football, swimming, boccia, wheelchair curling, cross country, etc and the branches of the association organise complimentary qualifying events. There is a parallel programme of sport specific squad training, festivals and education and training opportunities for leaders and coaches. These programmes are geared towards developing new and existing sports and helping athlete members to realise their full potential through sport. SDS has a particular commitment to children and young people and to ensuring that at all times it demonstrates best practice in relation to equity. 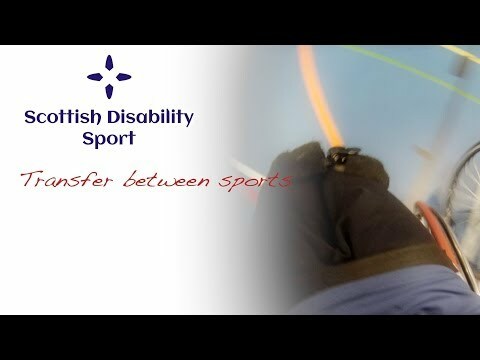 SDS is constantly attempting to widen the range of available sports options for individuals of all levels of ability with a disability in Scotland. SDS has the responsibility of creating appropriate sport specific pathways for individual sports people. 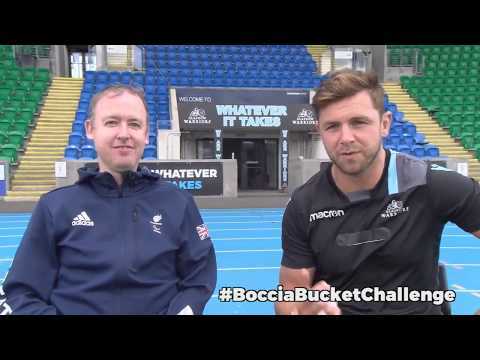 Playground to Podium is the goal of many talented Scottish disabled sportsmen and women and SDS is there to offer support and advice when required.